Lets see the new sure shot working Trick to Unlock Idea Netsetter E303D or Huawei E303D easily. In his current growing technology age, most of the Internet users have opted to use Wireless Dongles instead of wired broadband. In India and across Huwaei Dongles are very popular because of its quality hardware and user friendly GUI as compared with others. Idea (India) is promoting its 3G services by providing Huawei wireless modems re-branding it with Idea. As these dongles come with particular network lock, hence most of the user’s, Almost everyone think to Unlock it and make it carrier free. Its always better to use a Unlocked 3G Dongle so you may use any of the Telecom provider fitting your budget. Hence here we have the latest yet effective method to Unlock Idea Netsetter E303D easily without any deep technical skills. Day by day its getting harder to unlocked dongles because of the increased security but however technology beyond makes it possible to unlock almost everything:P. Well lets get into the tutorial for successfully Unlocking the New Idea Netsetter E303D or E3712 with the latest trick for 2014. 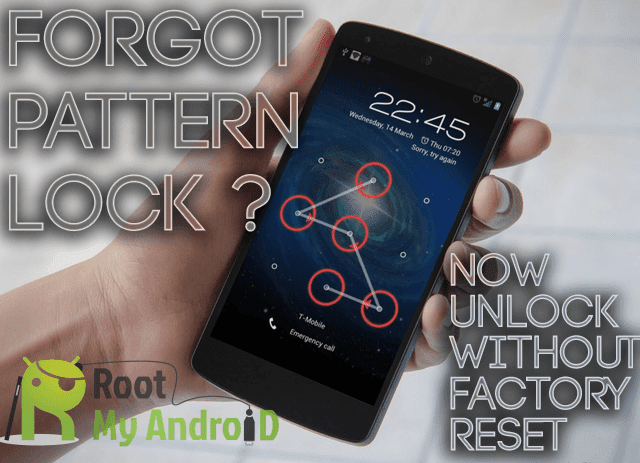 Thanks to a senior member from the Most popular unlocking forum to discover this exclusive method for to Unlock Idea Netsetter E303D in a simple trick. You don’t need to be a geek or run any firmware downgrade method. Just follow the simple steps given below ad you are done..
To be honest, the earlier methods for unlocking this particular Idea Netsetter E303D doens’t work for now. Many of the blogs sharing the older tweaks were no working but they still promoted it just to generate traffic and income. Well Here the new tweak for 2014 is sure-shot working which is perfectly tested wide. Initially you will need to download the little app: Huawei Firmware patcher to your computer. Now Plug in your Idea Netsetter E303D to your PC via USB slot. Have patience till the dongle drivers get successfully installed on the system. Now Run the downloaded Huawei Firmware patcher and it will automatically detect the Idea netsetter via COM port. Just click on the “Unlock” Button to initiate the unlocking process.. Wait till the Firmware patcher completed the process, (This will take few minutes as it will patch the firmware to remove particular barrier restrictions). Done! When the process is completed you will be notified and your Idea Netsetter will be totally unlocked and any GSM sim cards can be used..
That’s It! The new Huawei Firmware tool completely patches the firmware with the new default settings. This easiest method also doens’t change any other settings or its Dashboard application. For better internet experience we recommend you to use the Official Huawei Mobile Partner dashboard application. You may download it from the official Huawei Website. Stay Tuned with TweaksMe and TricksMe.in to get updated with more Unlocking Tweaks and 3G Tricks with daily updates. Do Like us on Facebook and engage in Discussions directly with us via Facebook Page.